Our tub handles were designed to support your natural movements. 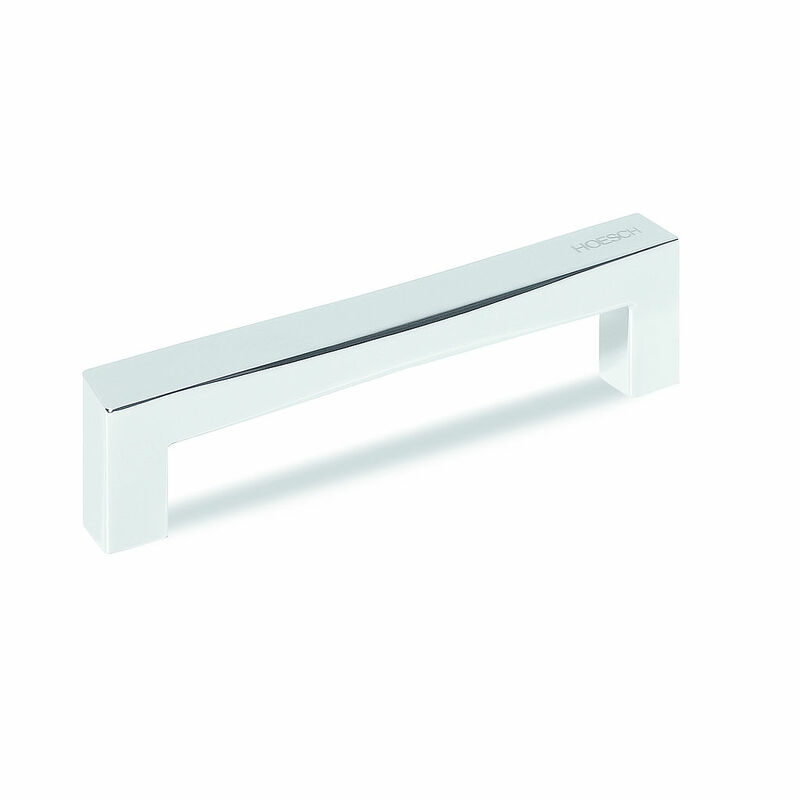 The chrome-plated tub handle gives you safe support in your HOESCH bathtub. The handle is suitable for many bath- and whirltubs.